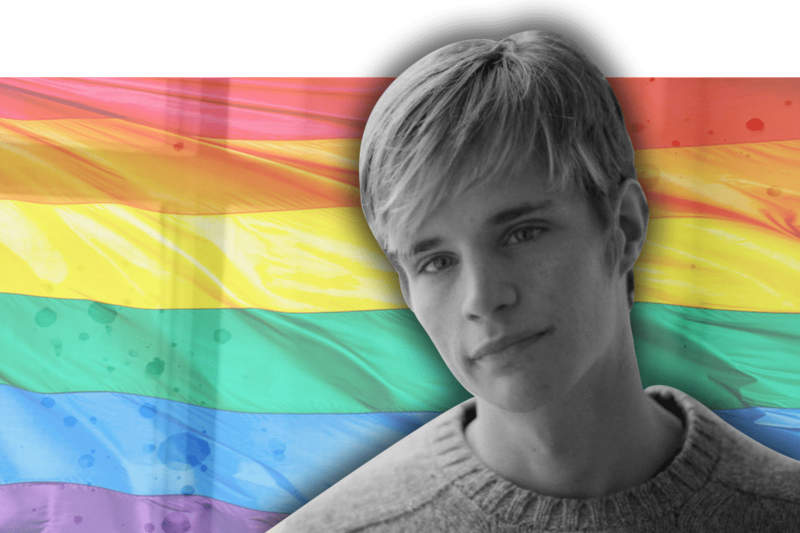 WASHINGTON —Matthew Shepard, who was murdered at 21 years old in 1998 in an anti-gay hate crime, will be interred at Washington National Cathedral following a service of thanksgiving and remembrance on Friday, Oct. 26, at the request of the Shepard family. This Friday, Oct. 12, is the 20th anniversary of Shepard’s death. The service will celebrate and recall Shepard’s life and will be followed by a private interment in the Cathedral crypt. The service will be presided over by the Right Rev. Mariann Edgar Budde, Episcopal Bishop of Washington, and the Right Rev. V. Gene Robinson, the first openly gay priest to be consecrated a bishop in the Episcopal Church.